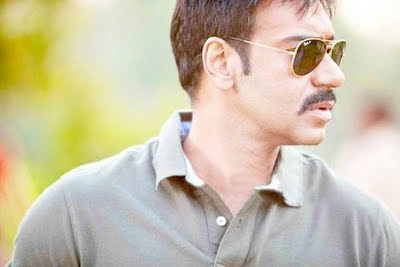 New Delhi: After an impressive opening, Ajay Devgn starrer action thriller "Singham" generated good business during the weekend as well and grossed Rs.44.2 crore in domestic market and Rs.3.50 crore overseas. Directed by Rohit Shetty and produced by Reliance Entertainment the film is a remake of Tamil blockbuster "Singham". The movie also entered the list of top domestic weekends of all time and is at the 10th spot with Rs.30.93 crore as net collections. "'Singham' is off to a wonderful start worldwide. The film received an overwhelming response from the audience over the weekend and we hope will continue its successful run all over the world in the weeks to overseas," said Sanjeev Lamba, CEO, Reliance Entertainment. The film was released in 38 countries internationally on Friday and will be released in another 21 countries in its second phase.